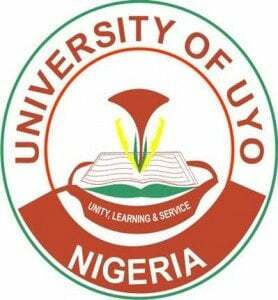 The University of Uyo, UNIUYO direct entry admission list for the 2017/2018 academic session is out and now available online. This is to inform all the candidates that participated in the University of Uyo (UNIUYO) direct entry screening test that the management of the institution has released the names of candidates offered provisional admission into the university various undergraduate programmes for the 2017/2018 academic session. CHECK UNIUYO DIRECT ENTRY ADMISSION LIST. 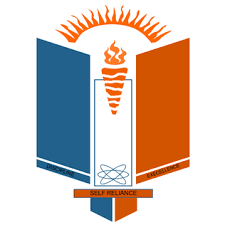 Go to UNIUYO admission portal at https://uniuyo.edu.ng/eportals. TSN Team congratulates all the candidates that made it to UNIUYO direct entry admission list.